Looking for a career in media sales? Well, the opportunity has arrived! Designs based on famous faces, paintings, nature and pastimes have been picked to line Scotland’s streets for the country’s largest ever public art trail. As you turn the pages of The People’s Friend, the din of modern life seems to fade into the background. The first wave of Oor Wullie statues preparing to take Scotland by storm have rolled off the production line. Press and Journal readers will be able to enjoy the best sights Norway and Scotland have to offer when the paper sets sail on its very own cruise adventure. 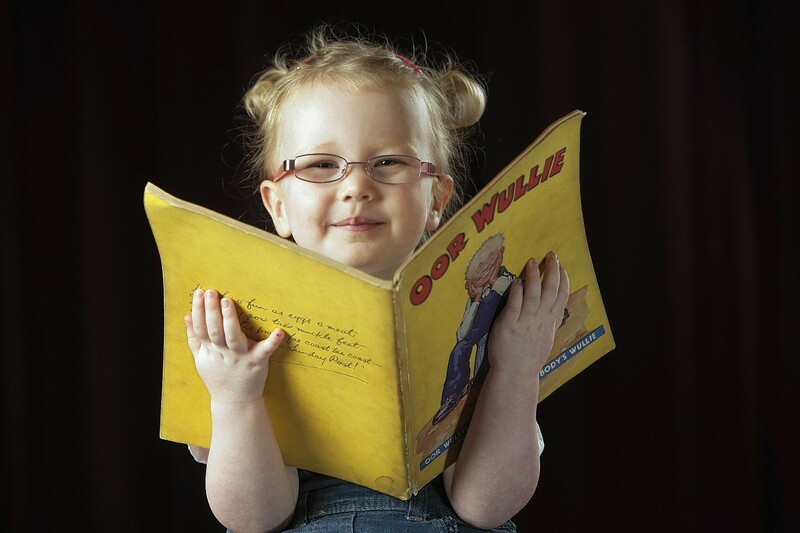 Oor Wullie is aff on a braw adventure across Scotland to show he’s a’body’s Wullie. The global spotlight has shone on Dundee recently, with the opening of the much-heralded V&A Museum in the city. Aberdeen Journals has opened a new shop as part of the company’s move back into the city centre. The Beano plans to continue to laugh at the world from “a kid’s-eye view” as the comic celebrates its 80th birthday. A Highland schoolgirl who publishes her own magazine was shown around the DC Thomson HQ yesterday after appearing in the pages of the Press & Journal. A beloved comic character is being revamped for the modern age. It's just eight weeks to Christmas so you would be forgiven if you have already started to write your list for Santa and started perusing the menu for your work lunch. It's the first certificate he has received since earning a swimming badge in 1979. The family behind one of Scotland’s most successful whisky firms has kept its place at the top of an annual league table of Scotland’s wealthiest people. 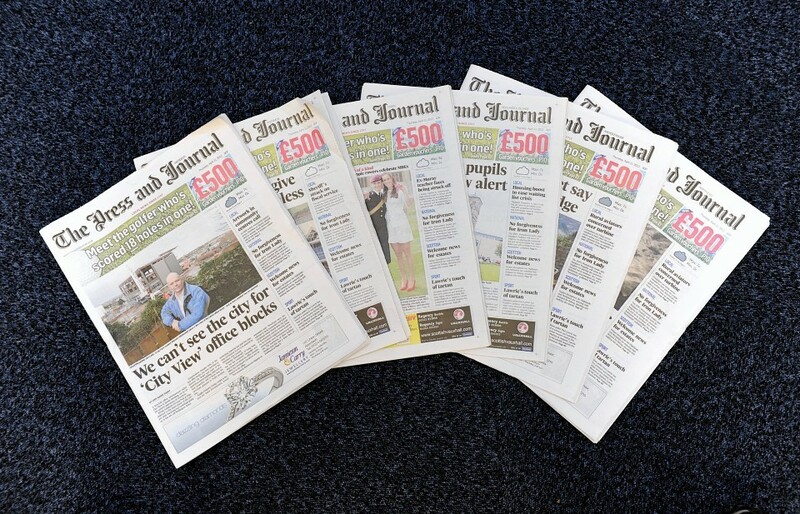 Scottish publisher DC Thomson and Company has reported a year of continued progress, with total revenue up more than £30million at £275.4million. The trend for adults to entertain and soothe themselves with colouring-in books has boosted sales at DC Thomson's puzzle publishing division. Scotland's best-loved comic strip family will be brought from the page to the stage by members of a north-east theatre group. 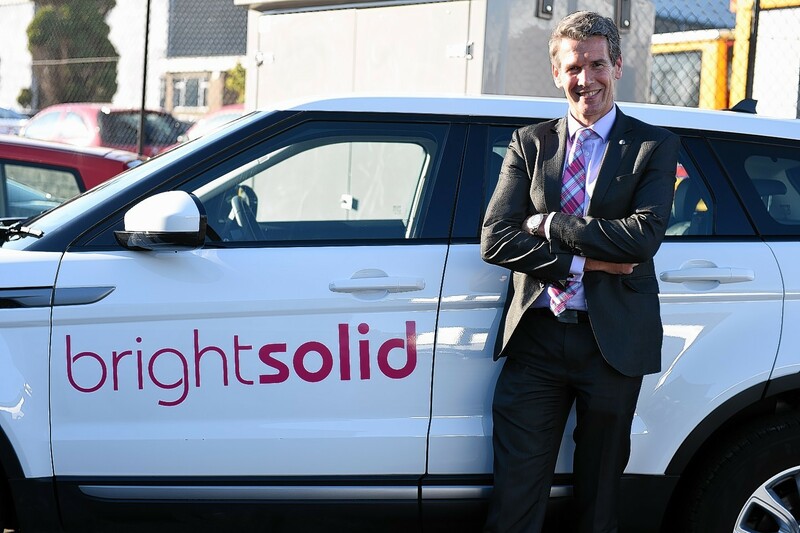 A new data centre in Aberdeen has won contracts worth over £1million in its first three months of operations. 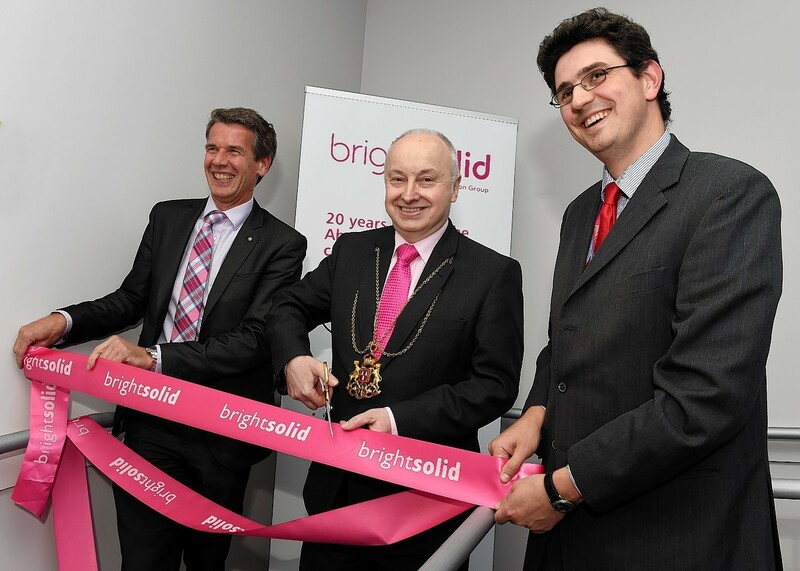 The youngest operation of Scottish publishing group DC Thomson is up and running alongside the oldest after cloud computing and communications specialist brightsolid opened a £5million data centre in Aberdeen yesterday. 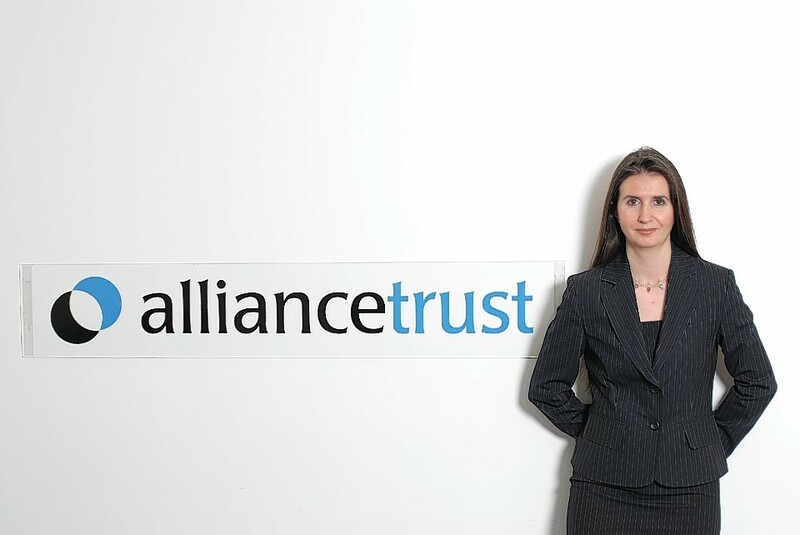 Publisher DC Thomson has backed the board of fellow Dundee-based firm Alliance Trust as it fights off proposals made by an activist investor. A rare annual featuring one of Scotland's most famous comic strips characters is expected to raise thousands of pounds when it goes up for auction next month.